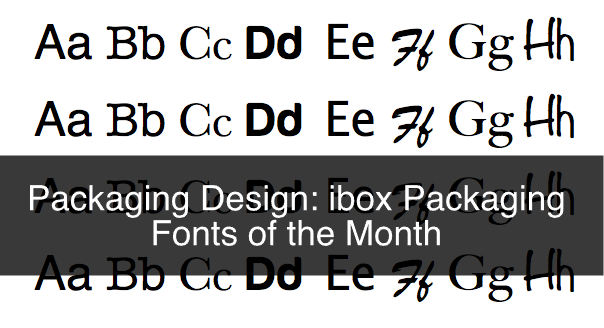 It is that exciting time of the month when we get to look at different fonts, in different design blogs, and choose the best ones we think are most suitable for packaging design. This is where we give our advice on which type of product packaging would these fonts fit better in. As lovers of design and packaging this is a very fn blog post for us to write, and we thing it is insightful for people starting a new packaging project. This sans serif font was originally designed by designer Mehmet Reha Tugcu, and was originally meant to be used for headlines in print publications and posters. For example newspapers and magazines. However, it has great weight to it which makes for a great option for logo creation. We believe it works in packaging if there are bold words about the product to be described in its packaging. 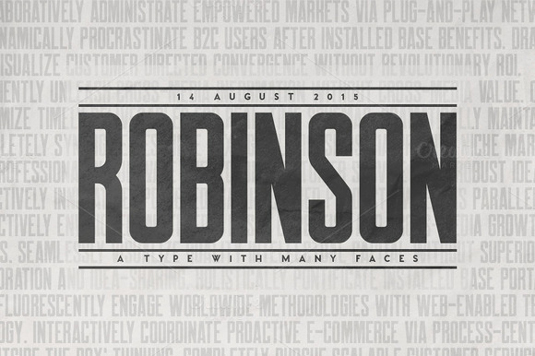 Robinson is available to purchase over on Creative Market. Yes, we know summer is over, but this font will help bring some of the happiness of summer to your packaging. It is a handwritten font created by designers Gatis and Evits Vilaks, that is meant to be used as decorative headlines in posters, branding, and packaging. It has a fresh and fun look to it and we believe it would look great for branding and designing retail packaging for a number of products. The fresh look of it makes it a great option for food packaging that focus on healthy organic ingredients. It also could be used to package products meant for children because of its playful character. This font is available to purchase over on HypeForType.. Here is a script font we picked this month. The reason we picked it is because of its elegant, and soft look. We believe that this font would be perfect for branding luxury products, both in the food (snack) industry and in fashion. It would look great in chocolate, toffee, macaroons, etc. For fashion we could see it branding, or packaging women’s products, or perfumes. It is also good for greeting cards and posters. 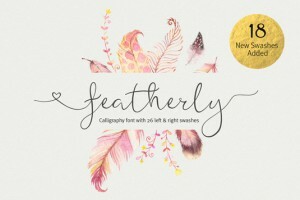 This font is available for download on Creative Market website. This font is great! It is great for creating logos, and it looks great when combined with san serifs fonts. It is a signature style logo that could work for branding a variety of products. Similarly to the last font, this one would look great when branding men’s fashion brands, or product lines. It will also work for fragrances and accessories. 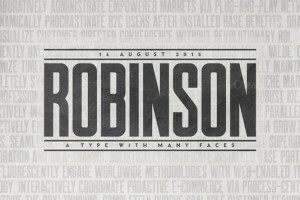 Stepping out of packaging, this font is great for personal website branding such as designers and photographers. Imogen Agnes is available to purchase over on HypeForType. All these fonts are great options for retail packaging design, and are our picks for September. Stay tuned next month for other font picks. For more information, or questions about packaging design or retail packaging please contact us. Also, sign up to our newsletter for more information, company updates, price specials, and more.